Some of you may remember we produced a Parish Plan in 2014, but since then a more powerful Neighbourhood Plan scheme has been introduced across the UK. Neighbourhood planning gives communities direct power to develop a shared vision for their neighbourhood and shape the development and growth of their local area. By producing a Neighbourhood Plan, it will enable us to play a much stronger role in shaping the area in which we live and work, because a neighbourhood plan forms part of the local development plan, and works alongside the Local Plan. So decisions on planning applications will be made using both the Local Plan and the Neighbourhood Plan. 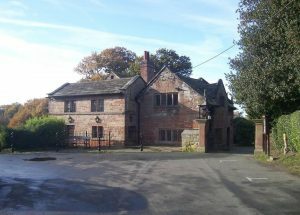 The whole process should identify and reflect what the community want and with that in mind the Nether Alderley Neighbourhood Plan Steering Group made a decision to consult with residents on each stage of the process. The first step taken was a questionnaire to find out what issues concerned people, to be followed by a meeting where people are again asked what were the issues of greatest concern to them. This will then be followed up with a survey to see which of these issues are of concern to a lot of people. From the results of the survey objectives will be written and again a meeting will be held where residents are invited to examine the draft objectives in an informal session. This is to make sure that the steering group had understood the issues and raised the correct objectives to address these issues. The next step will be to write Policies and again to consult on these. Then the final step will be to put together the whole neighbourhood plan with the policies and the evidence of how these were reached and all other supporting documentation needed. 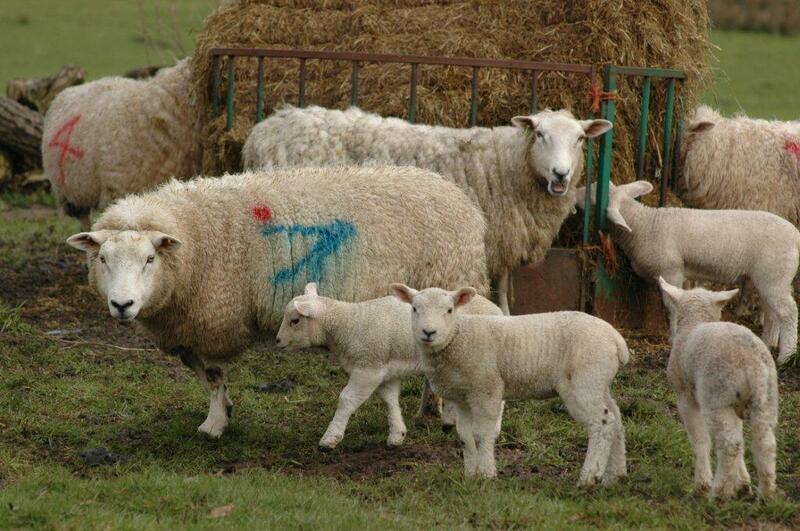 The steering group will also consult with other local organisations, businesses, schools and landowners. After the completed Nether Alderley Neighbourhood Plan has been shown to the residents and any amendments made it is then passed over to Cheshire East Council who then appoint an Independent Examiner and then a referendum is held. If more than 50% of the people who take part in the referendum vote ‘yes’ the neighbourhood plan is ‘made’ that is it is adopted and becomes part of the Local Plan. Developing a Neighbourhood Plan can help communities to play a greater role in shaping the future of their area, offering them the opportunity to include their own local planning priorities and aspirations within the wider planning system. It will bring together residents, businesses, local groups, landowners and developers to share ideas and build consensus about what needs to be accomplished, whilst also helping to create lasting partnerships both within and outside the community (for example with public service providers, local businesses or development companies). 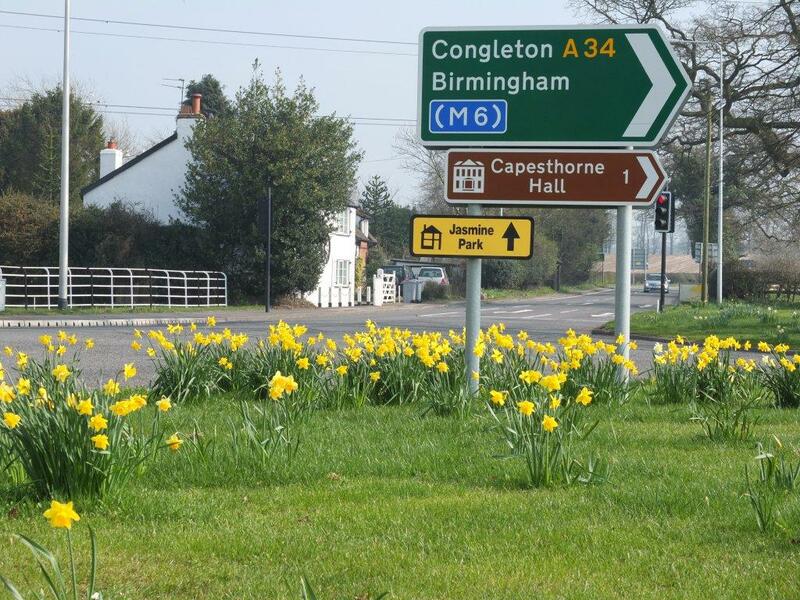 The first stage in neighbourhood planning is the designation of a neighbourhood area. 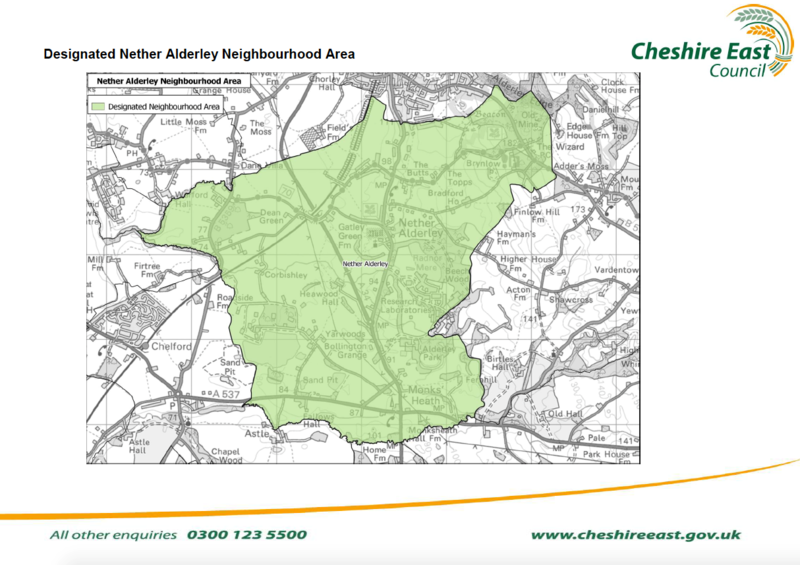 The proposed neighbourhood area has to be formally approved by Cheshire East Council (we proposed a Nether Alderley Neighbourhood Area that was the same geographical boundary as Nether Alderley Parish). 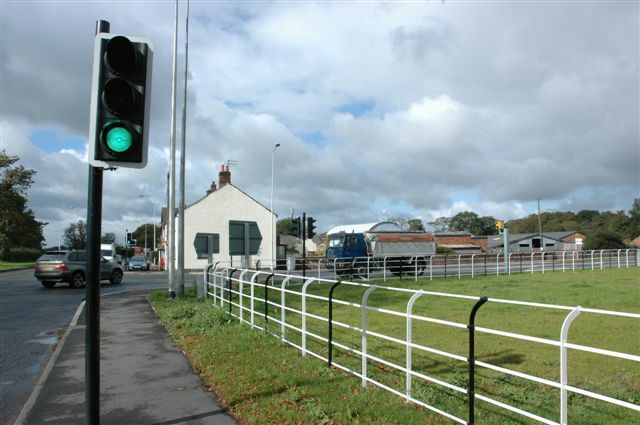 Cheshire East Council after receiving the application formally publicises the application for 6 weeks and then considers any representation made before the designation takes place. 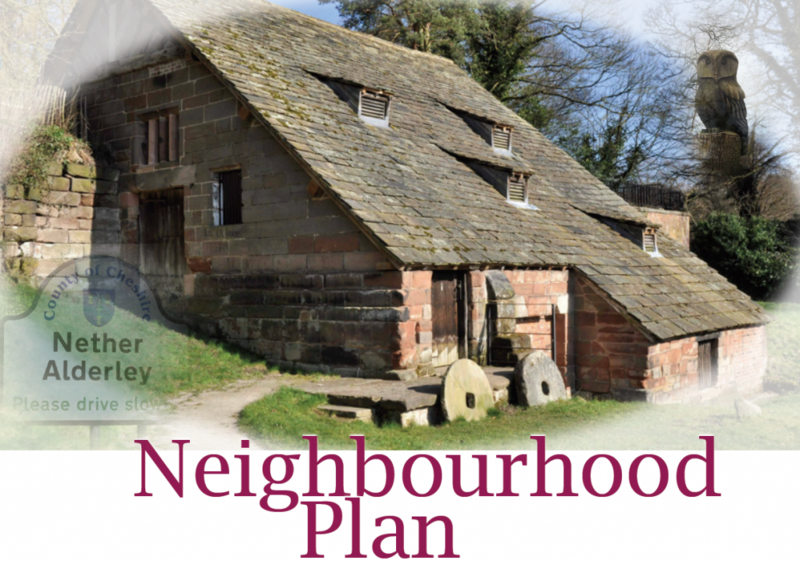 The second stage is preparing the Nether Alderley Neighbourhood Plan. This is undertaken by the Neighbourhood Plan Steering Group. 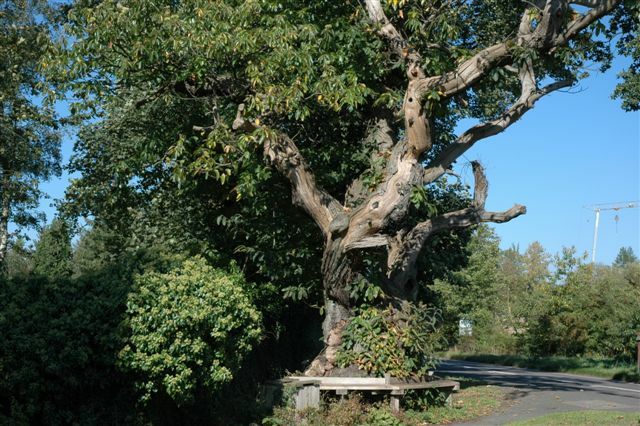 This will only be done after lengthy consultation with residents as the steering group is writing the plan on behalf of the residents so it is important to make sure that it truly reflects their wishes. To achieve this aim various consultation methods will be used including questionnaires, surveys and events where residents can meet the steering group and express their views. Residents will be kept fully informed of the process through various media including online. The result of this will be a Neighbourhood Plan and/or a Neighbourhood Development Order. A Neighbourhood Development Order is a means for a parish to grant planning permission to certain kinds of development in their area. 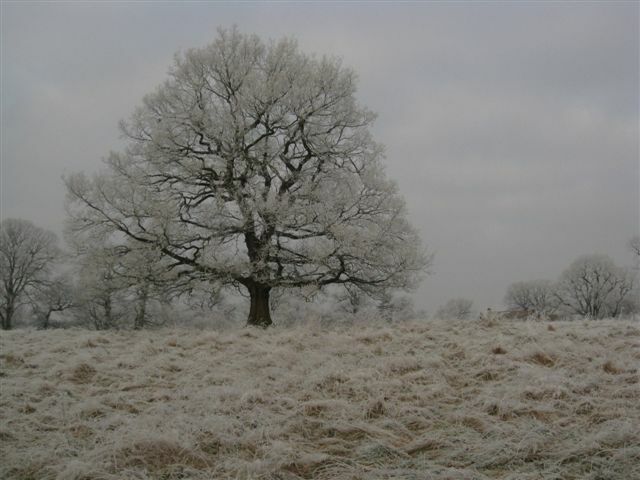 A Neighbourhood Plan is a document that will be referred to for development in the future. The third stage is the independent examination stage. It is the responsibility of Cheshire East Council to organise and cover the costs of the examination. An independent examiner will make sure that the plan covers the ‘Basic Conditions’ and other legal requirements. They may make suggestion to the steering group of any amendments needed before the plan can proceed to referendum. The fourth stage is the referendum. This again is organised by Cheshire East Council. A date is set for the referendum and it is publicised by Cheshire East Council for 28 days prior to the event. 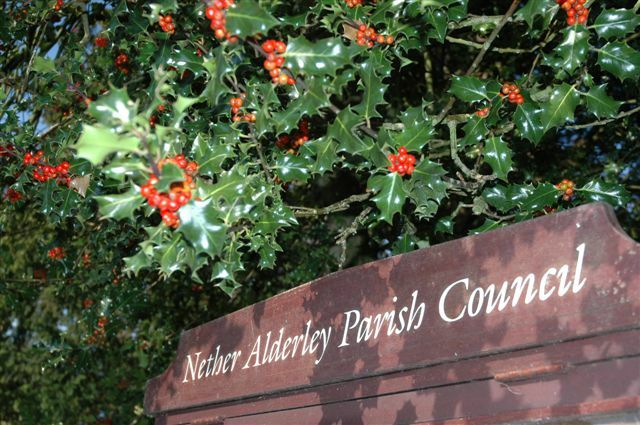 Residents will then vote on the Nether Alderley Neighbourhood Plan. If more than 50% of those residents voting in the referendum vote ‘yes’ then the neighbourhood plan is ‘made’ and it is brought into legal force. The application by Nether Alderley Parish Council for Nether Alderley Neighbourhood Area to be designated was finally agreed by Cheshire East Council on 20th August 2018. How do I have my say or get involved? You should have received a questionnaire where you were invited to let us know about how you feel about our decision to embark on the neighbourhood planning process. This is just the beginning, and over the coming months we’ll be publishing more details as we progress, and seeking consultation – as well as looking for volunteers to help shape this plan.